She's going to love the new Justin Bieber video! Back to work boys. 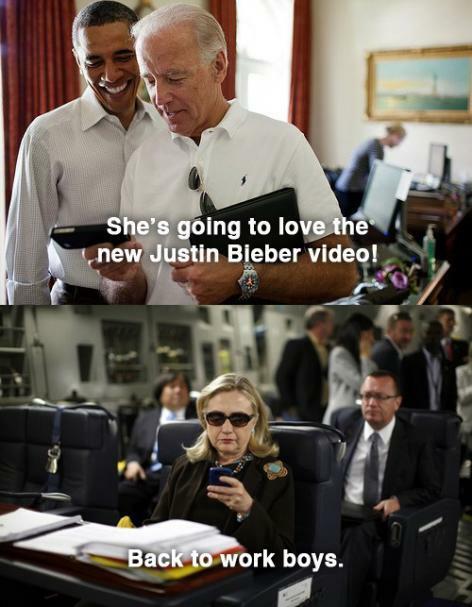 She's going to love the new Justin Bieber video!